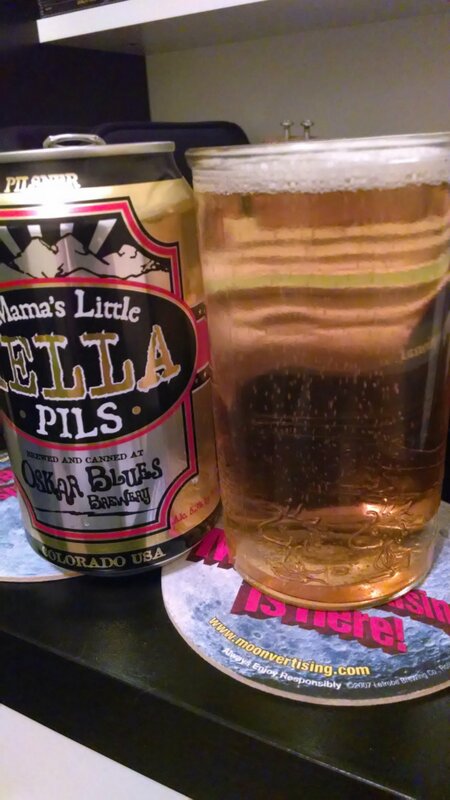 In this beer blog, we are going to get into another brew from New Belgium Brewery. 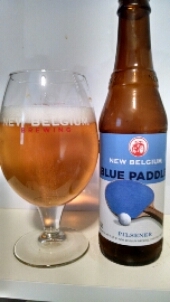 It is their Blue Paddle Pilsner. If you read my earlier beer blog posts on their beers, you know the history of this craft brewery. If you have not, please, read them to get to know New Belgium Brewery. Let us get into this Pilsner. It has a clear golden color with a white constant head. The aroma has a sweet malty to light citrus. It is pretty faded. The taste has a light carbonated malty notes with a dry crisp finish. It is pretty drinkable beer. Employee owners and free time come together with ping-pong and our favorite Pilsner. Blue Paddle always wins with a refreshing bitterness, vibrant finish, and an impressive backhand. In this beer blog, we are going to get into another brew from Rochester Mill’s Brewery. It is their Pine Knob Pilsner. They will be sending this out in package here soon. This is a sample from the brewery. If you read my earlier beer posts on their beers, you know the history of this Michigan craft brewery. If you have not, please, read them to get to Rochester Mill’s Brewery. Let us get into this Pilsner. It has a clear golden color with a white constant head. There is really no smell on this beer. The taste has a sweet malty and hoppy notes with a nice crisp aftertaste. It is extremely drinkable beer. Introducing out latest release. Pine Knob is light golden in color and crystal clear. Locally brewed beer that uses the highest quality ingredients available to deliver the crisp, refreshing, and flavorful taste you expect from a world-class Pilsner style beer. Hops are prevalent, with a clean bitterness and a floral flavor and aroma. 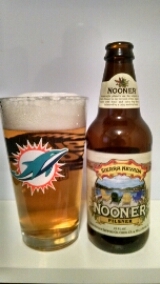 Pine Knob Pilsner is smooth and crisp with a refreshing palate, making this an enjoyable, anytime, go to brew. 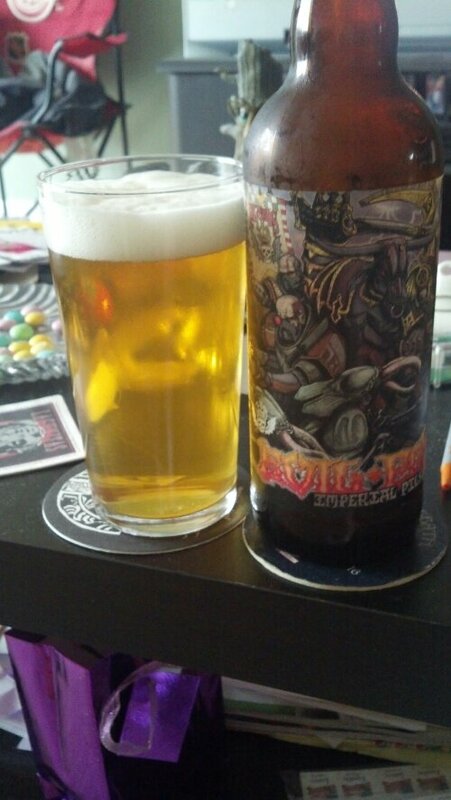 In this beer blog, we are going to get into our second brew from Three Floyds Brewery. The beer is their Evil Power Imperial Pilsner. If you read my earlier beer blog on their Christmas Porter, you know the history of this brewery. If you have not, please, read that beer blog to get to know this brewery. Let us get into the beer. It has a clear golden color with a semi white head. There is no smell to the beer. The taste of this medium body beer has a slightly crisp citrus with malt notes with a clean crisp dry aftertaste. It is pretty drinkable beer. A fortified Euoropean Style Pils langered to perfection, brewed with Heavy Metal warriors Lair Of The Minotaur in commemoration of their 4th Full-Lenght release “Evil Power.” Available now at lairoftheminotaur.com 3floyds.com prosit skol cheers. Starting a new beer tab, we are going to get into another brew from Brooklyn Brewery and the beer is Brooklyn Pilsner. If you read my earlier blog on one of their other beers, you are pretty up to speed on this brewery. Let us get into the beer. Brooklyn Pilsner is part of their everyday beers. It has a clear golden color with constant white head and bubbles. There is really no smell to the beer. The taste is a dry slight carbonated to it with crisp finish. Just like all Brooklyn beers, it has that classic European style to it. 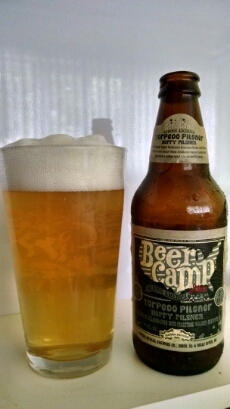 This pilsner is extremely drinkable and perfect for anytime of the year. Brooklyn Pilsner is a pale refreshing lager, brewed in the style flavored by New York’s pre-Prohibition German-American brewers. Brooklyn Pilsner tastes best before the freshness date indicated. Please write us or visit the brewery Saturdays noon to 5pm. 79 N 11th Street, Brooklyn, NY 11211, or visit our website at www.brookynbrewery.com.